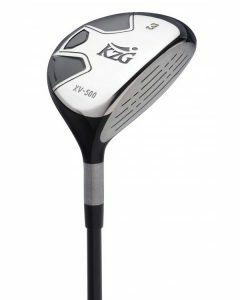 The OS-II Fairway Wood is the perfect companion to the OS-II Driver – both designed for high handicap players and beginners that struggle to launch and keep the ball in play. 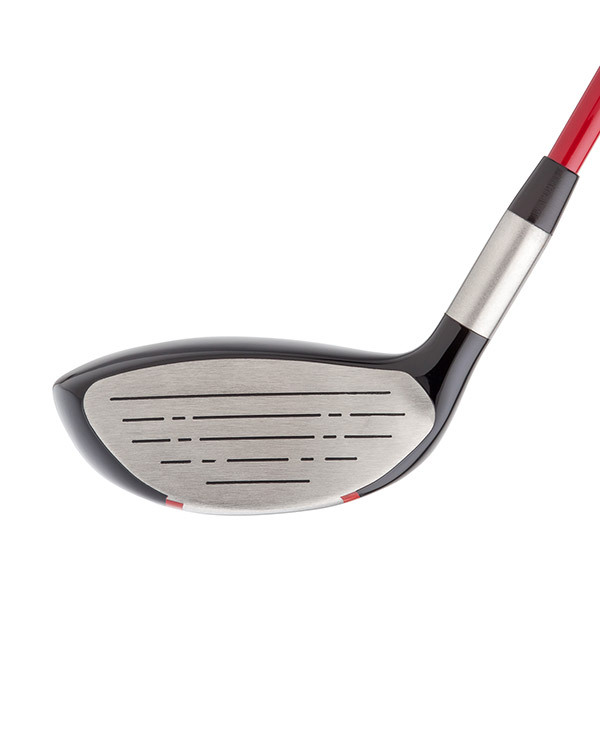 The offset is cosmetically concealed, creating a more traditional appearance at address and greater confidence for the golfer. 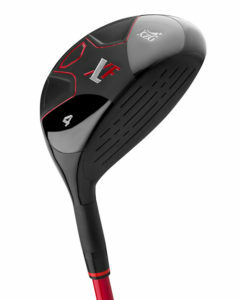 The mid-profile design assures solid contact from any lie. 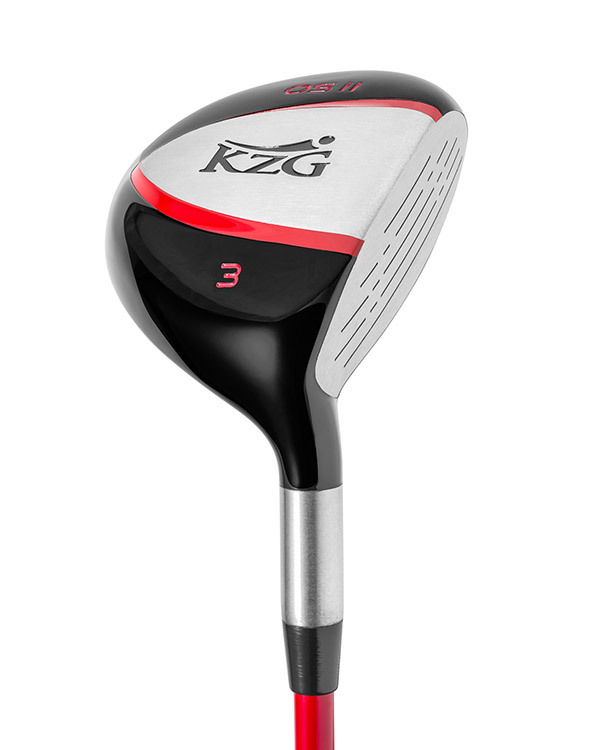 Moreover, the face insert is made from KZG’s proprietary alloy, giving superior rebound and distance. 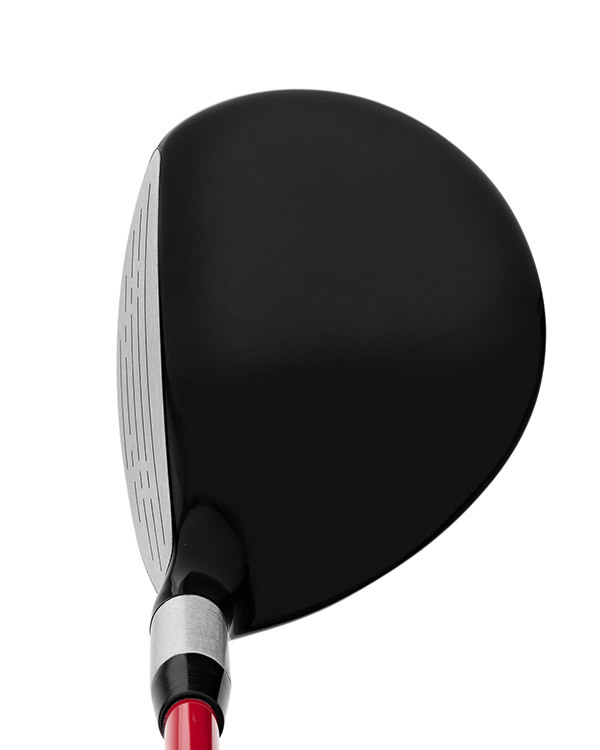 High-handicap players who slice the ball and better players who swing from the outside in with a late release will gain accuracy using the OS-II Fairway Wood. 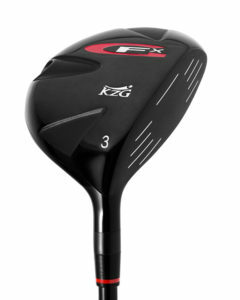 The large offset design feature literally moves the center of gravity behind the axis of the shaft, thus assuring a squaring of the club head at impact. 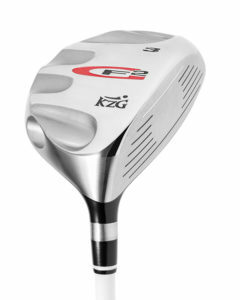 This design characteristic will also increase trajectory to help get the ball airborne. I have always had a slice and this driver cured that. I am even able to hit a nice draw now and am hitting the ball farther than I have in years.